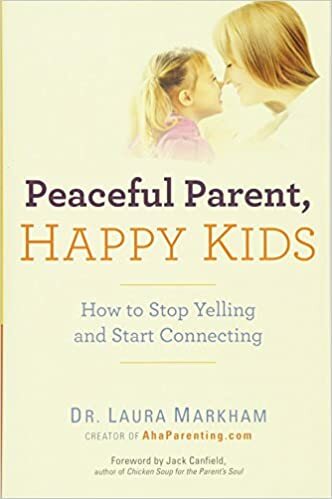 Parenting Books I’ve Read – Bellerose & Co.
About the Author: Dr Laura Markham trained as a clinical psychologist at Columbia University. She has lived and breathed what she preaches having used the strategies not only with families and parents through her practice, but with her own two children whom are now teenagers. What to expect: Dr Laura gives you steps, scripts and examples throughout the book. As a psychologist, she supports all her work with quality research and studies. Why you should read it: This book is the ultimate empathic/peaceful parenting manual. Many other books I have read tell you why regulating yourself, connecting and being empathic work with children but this book also gives you clear doable steps and examples to implement in your own home.